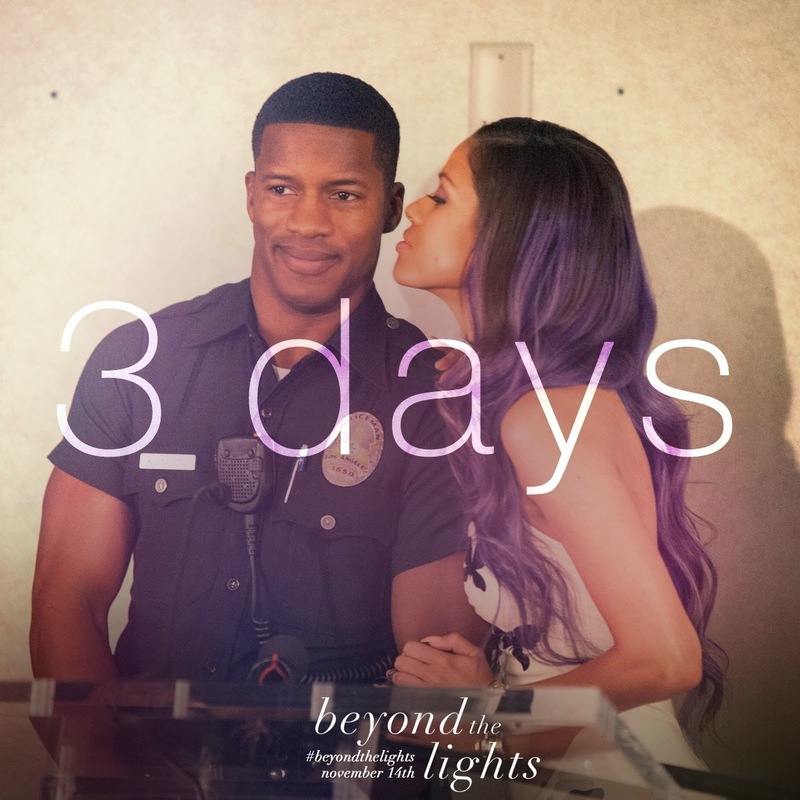 When I saw the preview of Beyond the Lights in theaters months ago, I knew I wanted to see it the second it came to theaters this fall. Luckily for me, a friend tapped me on the shoulder when she got an extra advanced screening ticket. 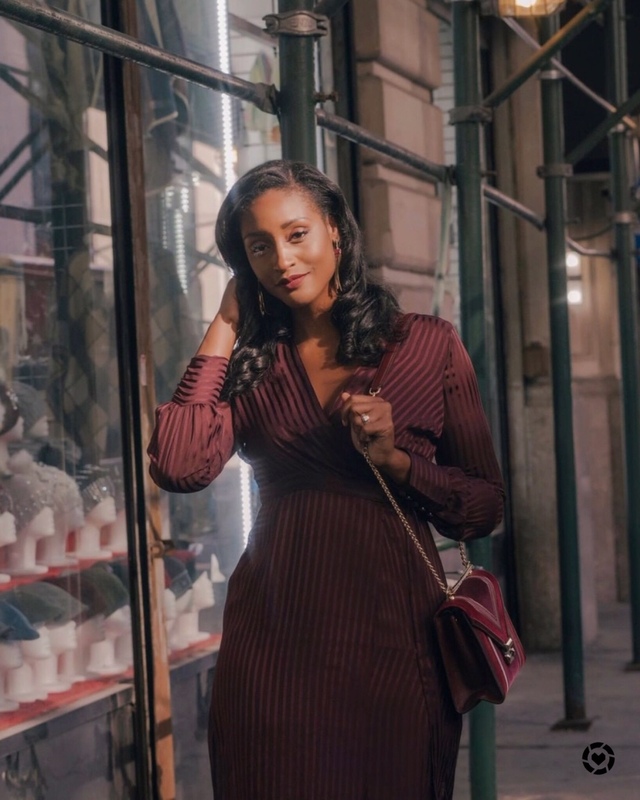 I was super excited because finally Gina Prince-Bythewood was back with a beautiful love story–you might remember her from her other brilliant creations such as Love & Basketball and The Secret Life of Bees. This movie was amazing and special for many different reasons. 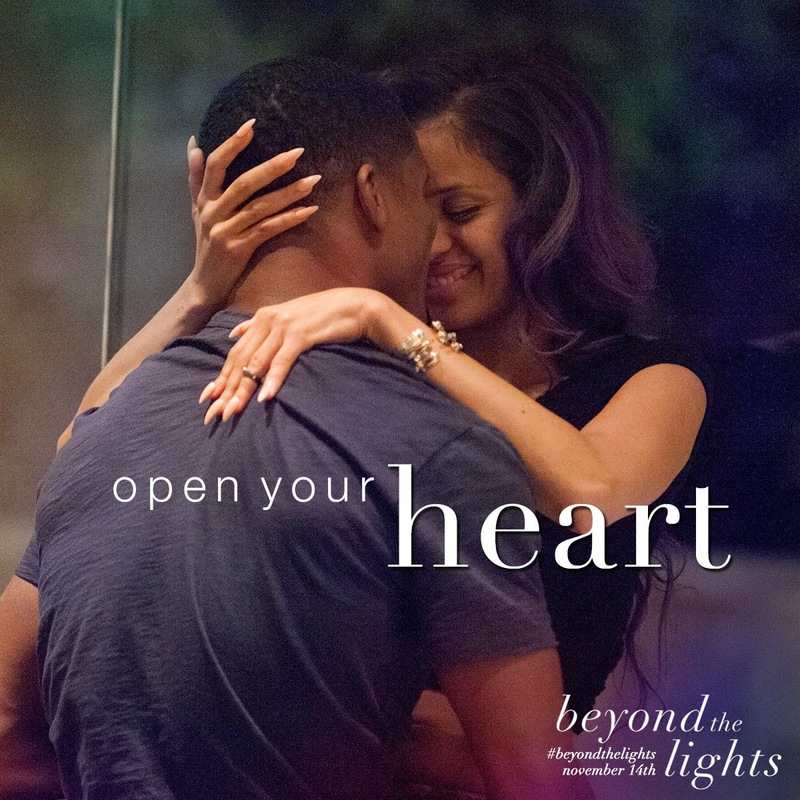 I won’t spoil too much but I will say if you adored Love & Basketball (as much as I did & still do) then this movie will definitly move you in more ways than one. 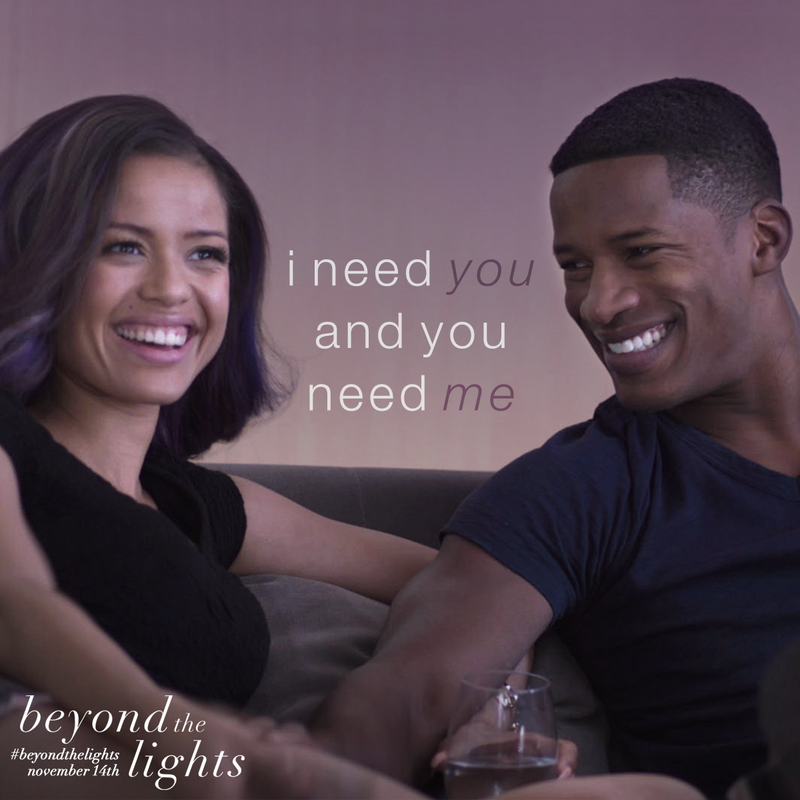 The movie is super entertaining, has great whit and is most imporatly emotionally involving–you can’t help but to root for both characters in the end. 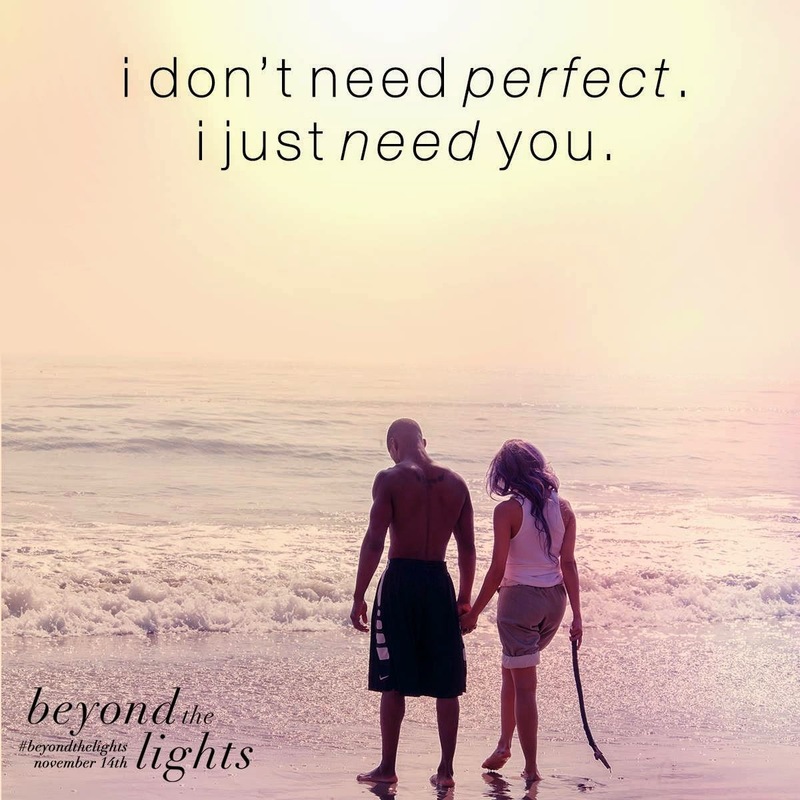 Everyone should most definitly head out to their nearest theater this weekend and check out the film! Grab your girlfriend, boyfriend, mom and dad–whoever, and just go!! It’s a must see!